Consider sales a relationship. 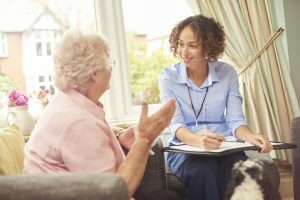 Why would third parties like trust officers, elder law attorneys, conservators or guardians refer a care manager to their aging client and family? If you have an Aging Life or GCM business you need to know. Why do you need to know this? First, you need to create a practice that meets the needs of your clients and major referral sources. Many clients- usually adult children, call you to start services on their own. But a good majority of clients will call you because their attorney, bank trust officer, CPA, Financial Manager referred them. 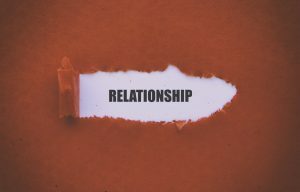 These third parties need to have a relational ship with you and know you are going to meet their needs if they are to make referrals to your agency. On the feeding chain of referrals, they are one of your most important sources to feed income into your business. You have to deliver what they need to make money and that is first creating a relationship by knowing what their needs are. Let’s start with a first impression. Do not to call this encounter a sales meeting, For the care manager with “intangible” services this as a relationship-building meeting. Sales classes for social workers and nurses and few and far between. 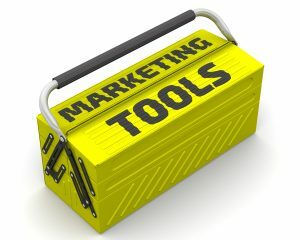 Do you need help to market master sales and run a profitable care management business.? 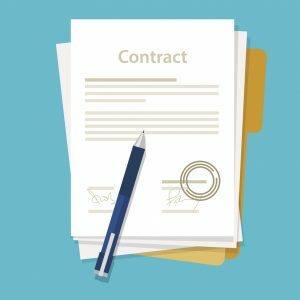 Do You need a class in closing the sale? How Can Geriatric Care Managers Help Stem the Rising Tide of Crisis in US Assisted Living Facilities? In 2013 CANR ( California Advocates for Nursing Homes Residents ) released a report “ Residential Care in California,” Unsafe, Unregulated and Unaccountable Among other staggering findings, they documented infrequent and inadequate state inspections to ensure safe or good care CANR also found that weak penalties for poor or dangerous care- left zero incentive to the facilities to improve care. They kept delivering the same sometimes life-threatening care to elders. 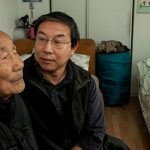 A 2019 American Society on Aging report, cited the perfect storm that brought this accelerating crisis toAssisted Living residents. Americans desire to age in place and not die in a nursing home coupled with a huge increase in private sector expansion in Assisted Living all over the US were both a big factor. These two causes were amplified, according to ASA, by facilities not being covered by Medicare, thus not having the federal oversight and requirements of the feds. How can geriatric care management help this crisis? GCM can monitor the care of an older person frequently (every week, every other week-) compensating for the long intervals between state inspectors visits already cited as a problem. This is especially helpful for long distance care providers. GCM can monitor personal care like bathing grooming getting to necessary Dr.s appointments and work with facility and family to make sure this happens. 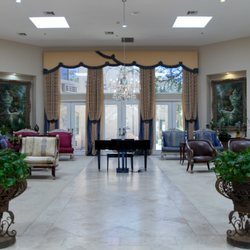 If they find poor care of patients in the Assisted living they are mandated reporters and will immediately report the abusive problems to Adult Protective Services. Geriatric Care Management can set up or monitor medications. Geriatric Care managers will do a Quality of Life assessment for elders who are not engaging in activities and find what activity within the Assisted Living or in the community if the facility has a poor activity program. They can engage the older person by hiring a Concierge Companion to engage the older person in the activity. 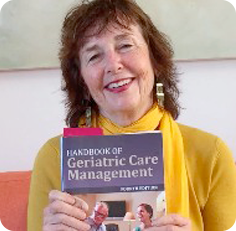 If you want to implement a Concierge Companion service/ product in your care management practice check out my GCM Operations Manual with step by step Concierge Companion procedures and marketing, in addition to 13 other innovative geriatric care management products/services. What is Your ALCA/ GCM Sales Plan? GCMs or ALCA members rarely see themselves as salespersons. However, this is a fatal error. You may have a product, but to make money from that product, you have to sell it. In the beginning you yourself may have to sell your geriatric care management product. Even if it is a service, people are buying your product.To begin to put together a sales plan you need to identify who makes the decision to buy your geriatric care management products. 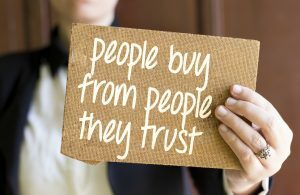 With older adults over age 85, the buying decision is generally made by the adult children or the third party (trust officer, etc.). Many times young older adults (65–85 years of age) make their own buying decisions. You then need to identify what criteria the person making the buying decision uses to evaluate your geriatric care management product. For example, you have to figure out whether the decision to purchase your product Care Management Plus product is made by the adult child based on price, features, or availability. How will you give your customer, the adult child, enough information to say yes? Does this buying decision require personal contact in intake by a GCM, a Care Management Plus sell sheet you dropped off at the parent’s physician’s office, word of mouth, paid advertising, through social media- if so what – blog, web site – what Describe your sales plan. It will have to go in your business plan plus- be good enough to get you, customers. 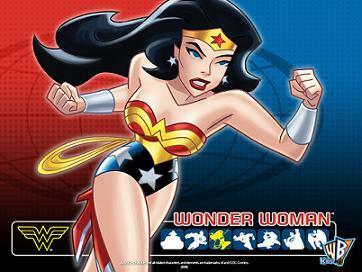 “Geriatric care managers are wonder woman for long-distance care providers? ” This is an important marketing message for care managers to use for the call you will get from long distance family members who just spent the holidays with aging parents and freaked out at the decline. So be prepared with terrific marketing copy and messaging when they call you. “It’s a preventative and prudent idea to have a geriatric care manager in the town where your older relative resides. If there is a crisis, it is cheaper to have a GCM solve it. In an urgent situation, a care manager can go to the hospital or emergency room. This is saner and more cost-effective than you getting on last-minute, expensive flights. You can still go but they can immediately be there to deal with the crisis. They are good insurance. “Think of care managers the way you do one of those blow-up beds. You can pump them up when you need them in a crisis—perhaps avoid that crisis, and you yourself can sleep more soundly and with more peace of mind in your own bed. 1. Save you money by helping keep your parent out of the hospital and you off emergency long-distance flights. 3. Recommend ways to proactively prepare and plan for a parent’s possible health care crisis. 4. Work on family cooperation to formulate a realistic parent-care plan. 6. Help adult siblings resolve conflicts about care decisions. 9. Help the long-distance care provider deal with guilt and frustration that may result from their inability to provide more of the day-to-day care. 10. Locate aging resources in your elder parents area quickly and without you having to do it. Learn more about gaining new long-distance care provider clients -this coming holiday season. If you Are A Start-Up Geriatric Care Management Agency – Do You Have Business Skills? You need clinical skills to start and run an aging life or geriatric care management agency but you must have business skills as well. Geriatric care managers need to understand revenue- how they make money to be financially to make a profit. Revenue does come from billing – but poor billing is very unprofitable billing. Money-losing billing is anything less than 85% of your client’s time. When you bill less than 85% you actually start losing money. Revenue is the high tide of money and is calculated by the number of client’s you serve, new client’s per month, number of clients canceling service. % of time billed (the goal is 85%) and what you charge for travel time. You need to know how to do a competition survey to measure whether you have too much competition and what your competitors off so you can offer more and be chosen. 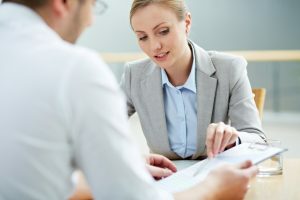 You should also identify and survey other direct GCM competitors like the non-profit area agency on aging which may have a GCM arm or for-profit like accountants or elderlaw attorneys who include geriatric care management in their service mix . You need to know branding. Aging life or geriatric care manager must use different branding and a marketing approach that messages hyper-attention to seamless care to attract these top 10% concierge clients who can afford your services long term. How do you attract Concierge upper 10 % of clients you need to keep your business afloat and really profitable? 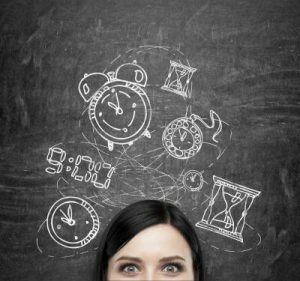 Want to know more about what you need to start or restart a Care Management Agency? If you really want to run a GCM business that makes money by targeting concierge clients then you don’t want to miss this free training.